PHIL Mansell has been appointed procurement director at BoxMart. The bespoke packaging supplier said Mansell brings with him “enviable expertise” after more than 30 years in the packaging industry in sectors including folding carton, corrugated, lithographic laminated and point of sale display. 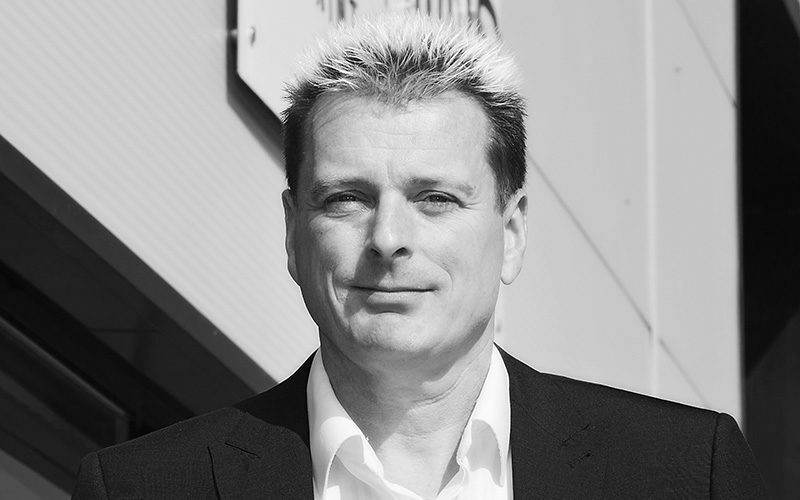 He joins from Swanline Print where he was commercial director responsible for estimating, customer services and graphics.